DO YOU HAVE QUESTIONS? HIT THE FORM BELOW. INTERESTED? 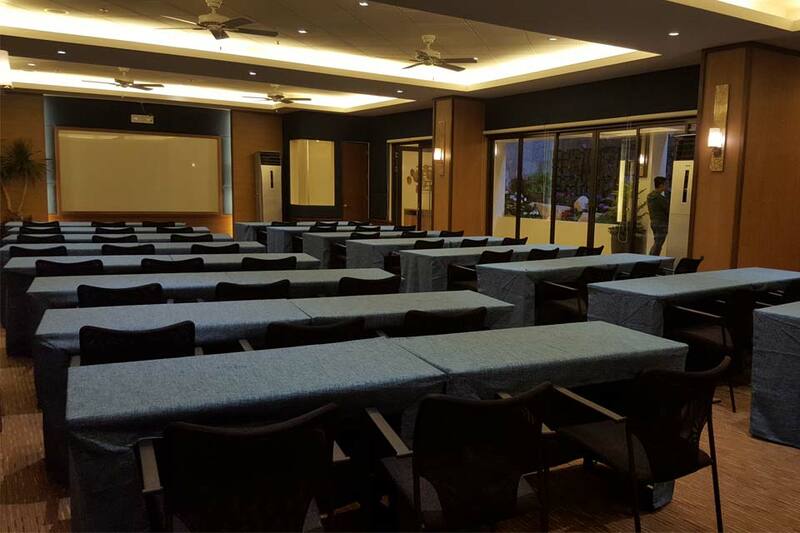 RESERVE THIS EVENT VENUE NOW.